At the 11th hour on the 11th day of the 11th month, we pause to remember those who have worn the uniform and served our nation. The piece of prose below is an appropriate expression for this day. It is the Veteran, not the preacher, who has given us freedom of religion. It is the Veteran, not the reporter, who has given us freedom of the press. It is the Veteran, not the poet, who has given us freedom of speech. It is the Veteran, not the campus organizer, who has given us freedom to assemble. It is the Veteran, not the lawyer, who has given us the right to a fair trial. 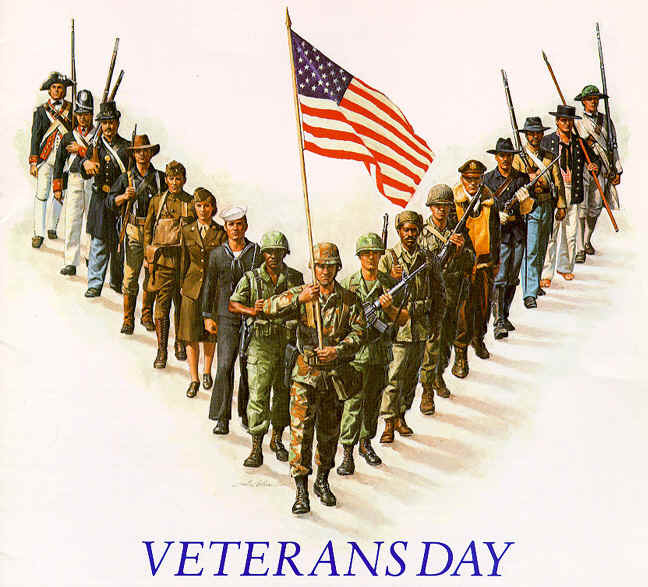 It is the Veteran, not the politician, who has given us the right to vote. So the protester can burn the flag.